The Oldest Hardware Store West of the Mississippi. 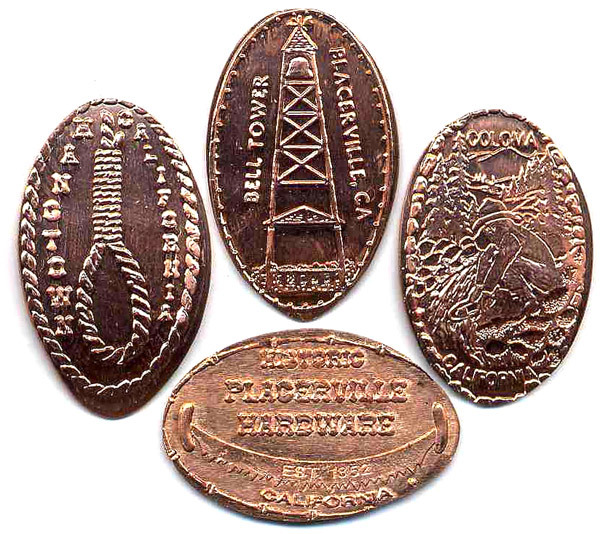 The Fausel Family has continuously operated Placerville Hardware for the past 60 years. In the first 50 years, the name and owners changed 6 times, but little else has changed. Wood floors, 4 rolling ladders, original nail bins and holes to sweep the gold dust into still remain.